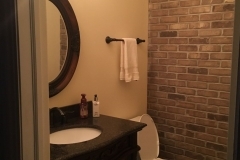 Is one of the bathrooms in your home starting to look old and outdated? 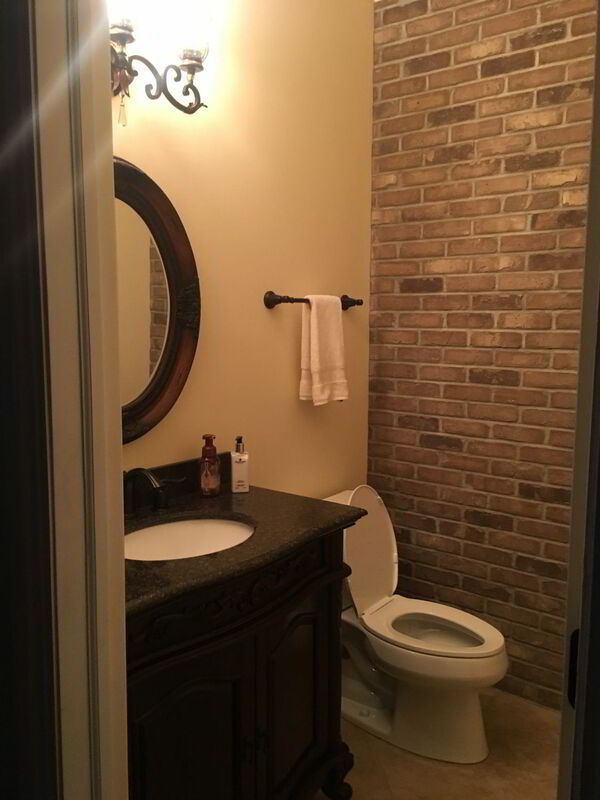 If so, you can improve the overall value of your home and make your bathroom look more modern by working with the bathroom remodeling contractors at Brad F. Beller Construction in McHenry County, Illinois. 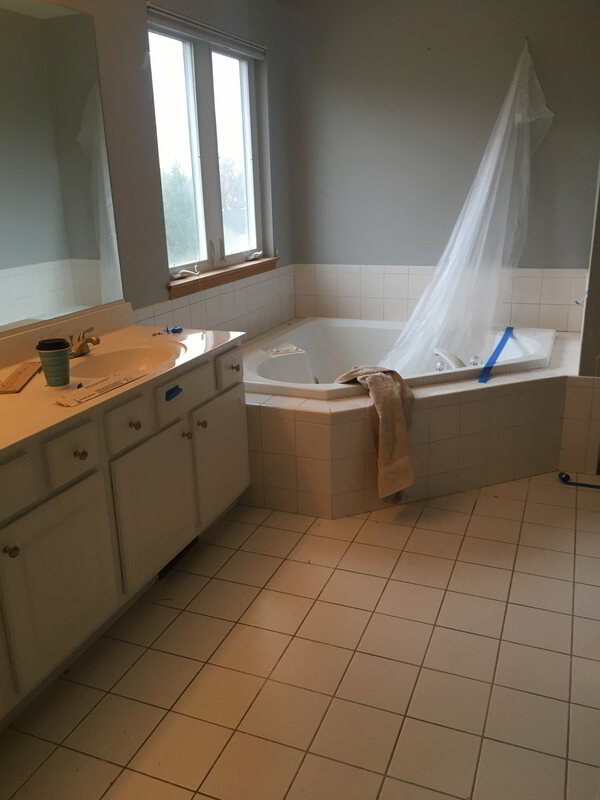 We’ve been working with homeowners in Algonquin, Lake in the Hills, Crystal Lake and other McHenry County communities since 1978, helping them with their bathroom remodel needs. 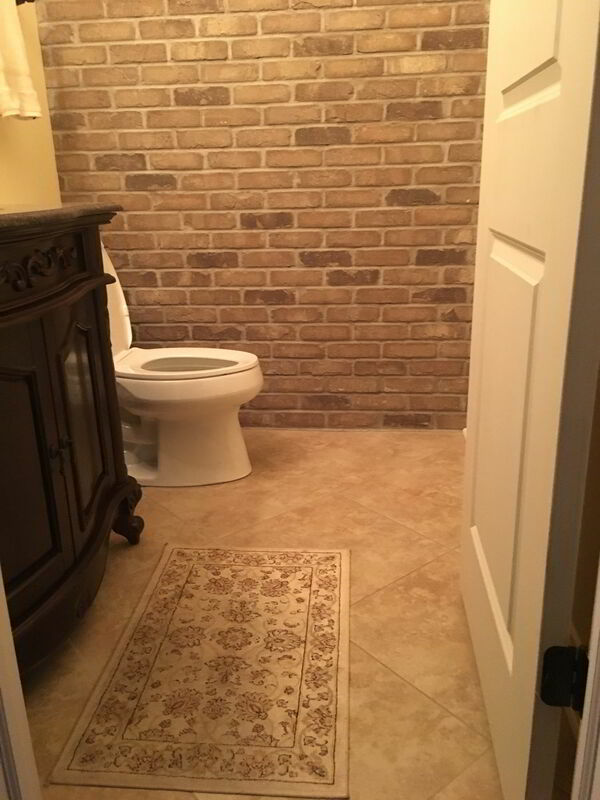 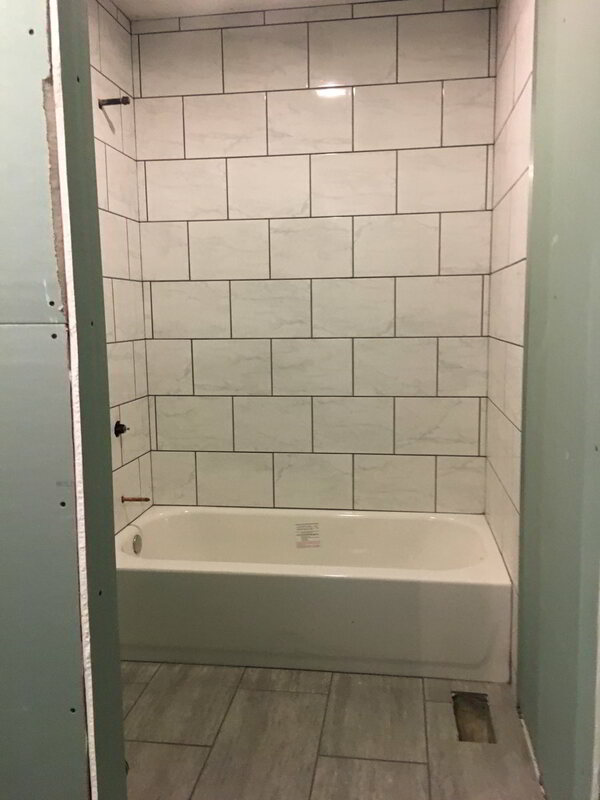 From small bathroom updates to full bathroom renovations, we are prepared to assist you in whatever way you need us to when it comes to remodeling a bathroom. 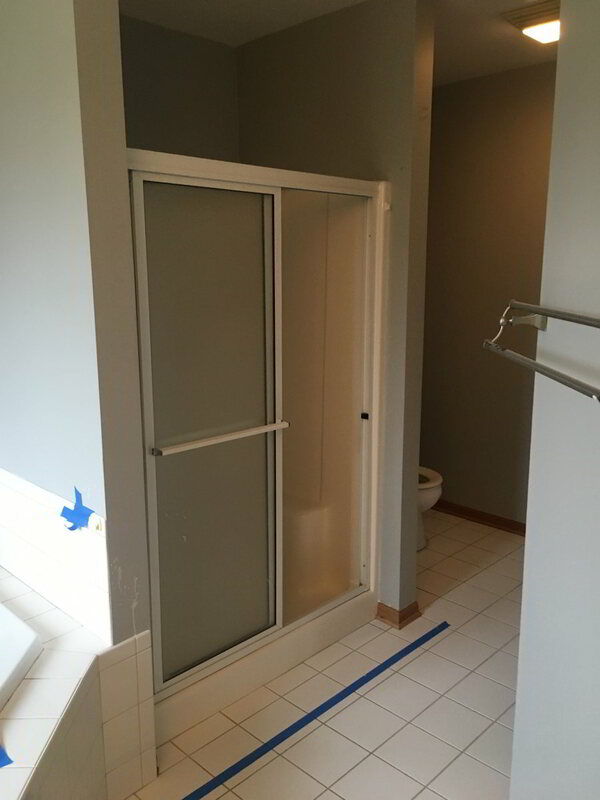 At Brad F. Beller Construction, our bathroom contractors have the experience it takes to make a bathroom space more effective and modern. 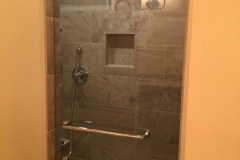 We can come up with a contemporary bathroom design for you and serve as your bathroom designer throughout the entire renovation process. 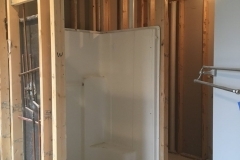 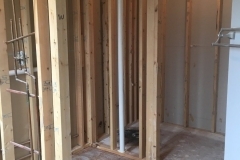 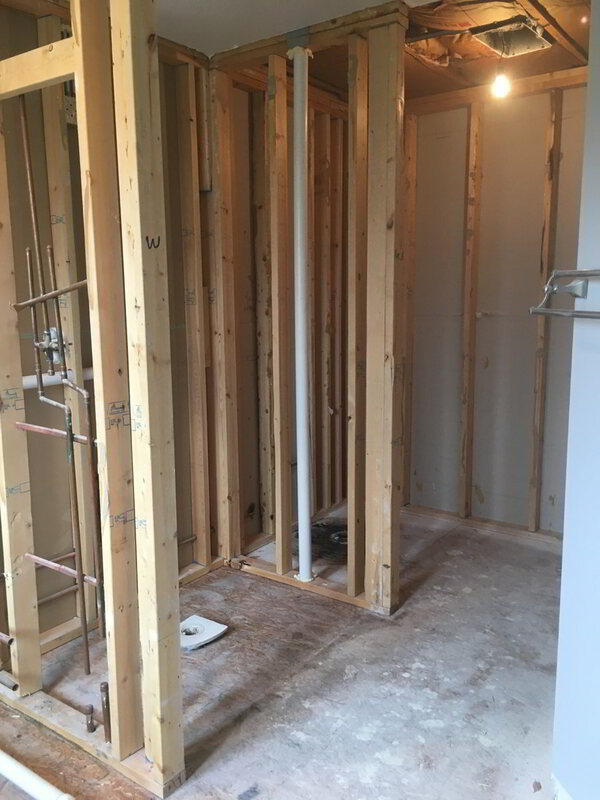 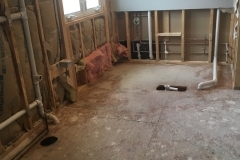 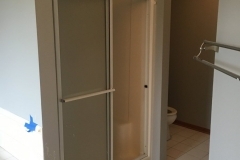 We understand that bathroom renovations can take a toll on homeowners if they aren’t completed quickly, so we strive to do our best to design your bathroom and then carry out demolition and construction of your new bathroom design quickly. 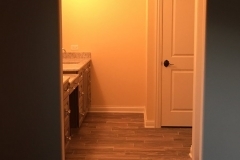 We want you to fall in love with the new space at your Lakewood or Huntley home, so when we are remodeling a bathroom, we stay in constant contact with a homeowner and make sure all of their questions and concerns are addressed. 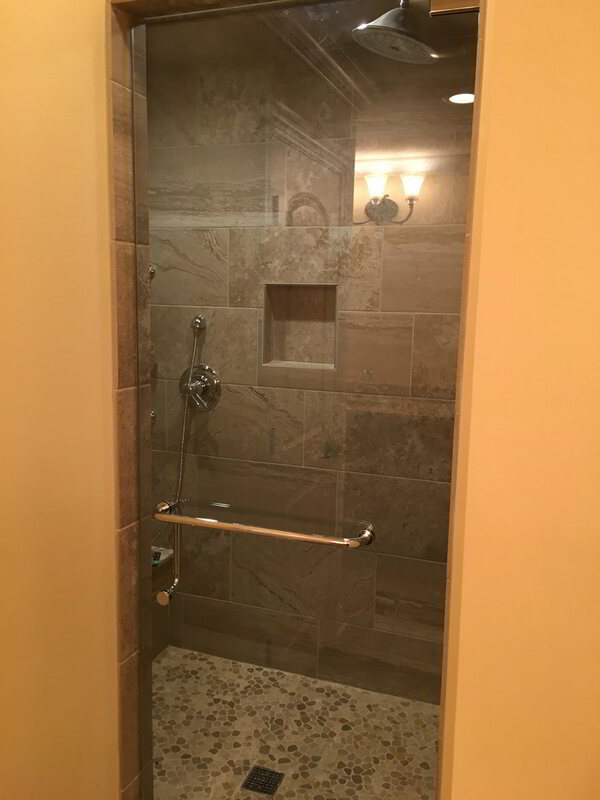 Outside of providing excellent customer service to our clients, Brad F. Beller Construction also provides the craftsmanship that people in the area have come to know and expect. 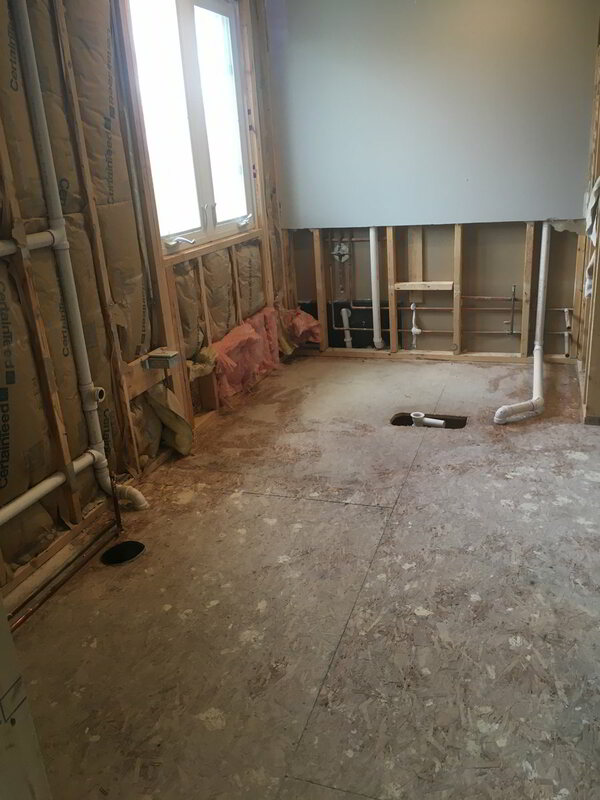 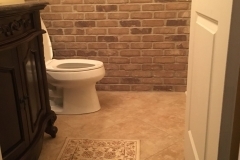 We want the bathroom remodel that you do with us to be the last bathroom renovations you have to do for years, so we make sure everything is installed properly during the process to ensure it lasts. 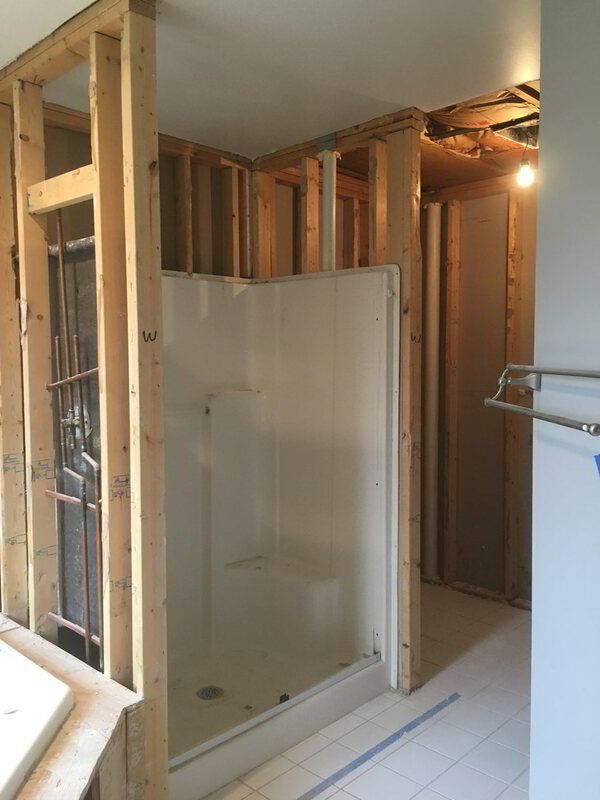 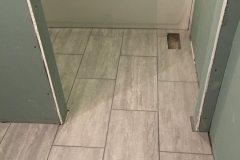 Our bathroom contractors will do their best to minimize the disruption to your schedule and your life while remodeling a bathroom at your Barrington or Woodstock home. 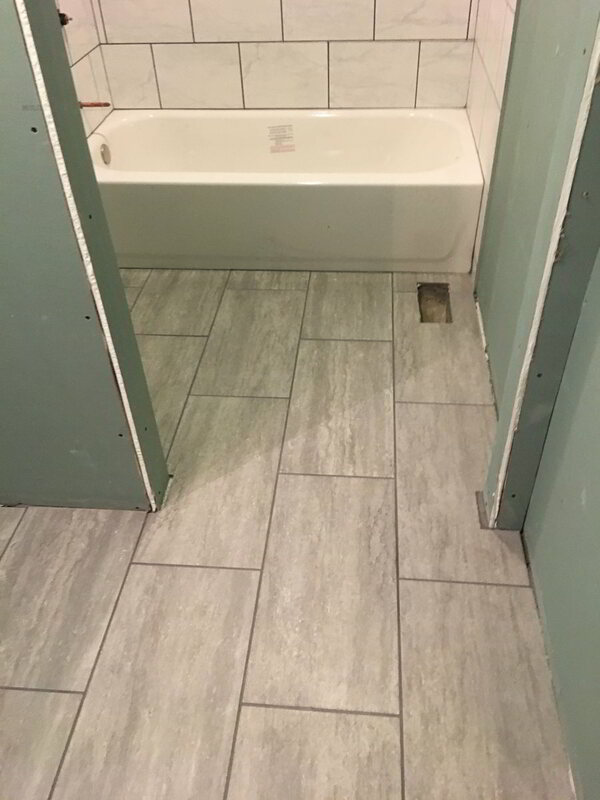 We also keep you involved throughout our changes and construction so that you know exactly what to expect when the space is finished. 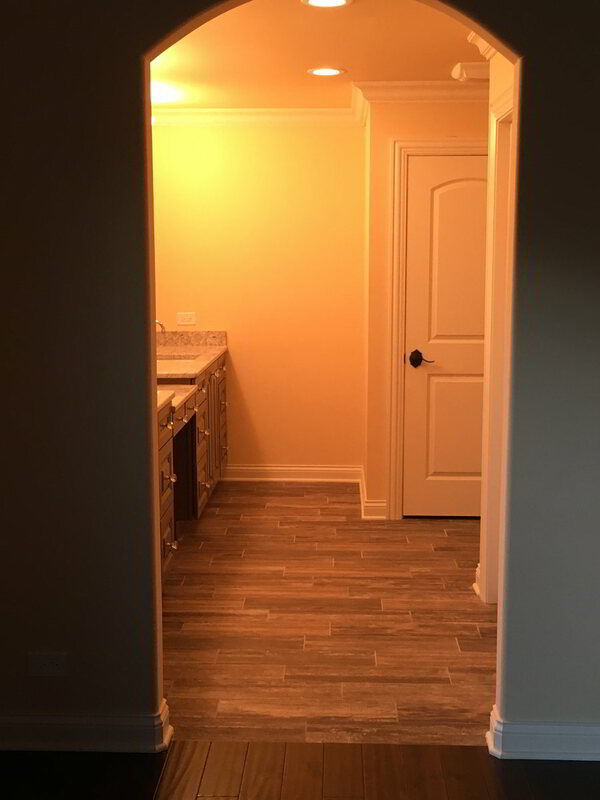 Overall, we want our work to lead to a more comfortable and convenient space for you and your family to use. 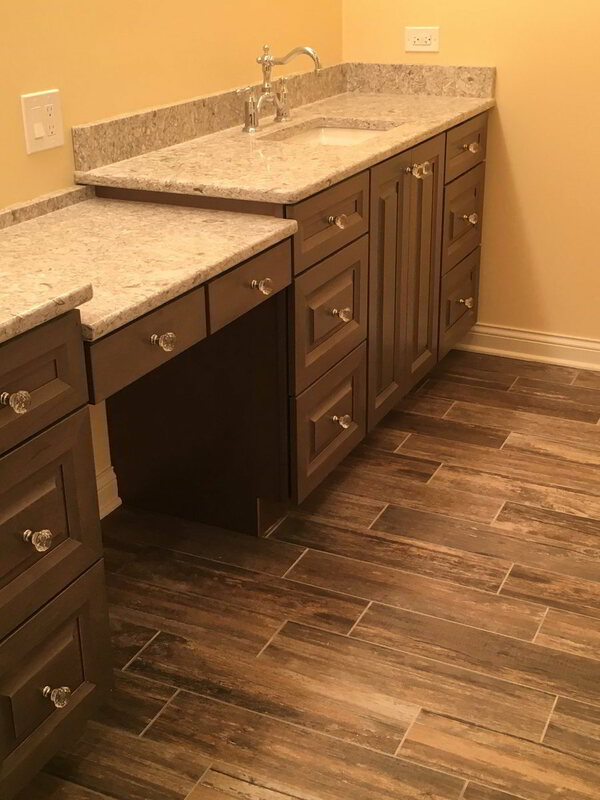 The team at Brad F. Beller Construction would love to sit down with you soon to come up with a new modern bathroom design that meets all of your needs. 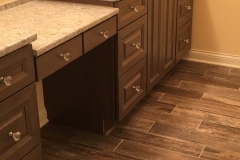 If you have been thinking about doing a bathroom remodel, you should take the next step and trust us to be your bathroom designer. 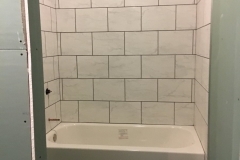 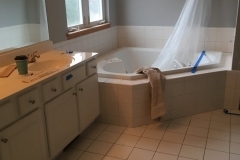 Call us at 815-455-8051 today and find out why we are the bathroom remodeling contractors you should choose for bathroom renovations at your McHenry County home.